IT is 75 years since she was born, just three since we lost her, but Cilla Black will never be forgotten by her many fans. Priscilla Maria Veronica White came into the world on May 27 1943 at Vauxhall in Liverpool, and in the world of music, she’d become as synonymous with the city as The Beatles. With Welsh and Irish grandparents and great-grandparents, she was the daughter of John Patrick White and Priscilla Blythen, and would grow up in a Roman-Catholic household in the Scotland Road area. After St Anthony’s School and Anfield Commercial College, she had learned office skills, but wanted something far bigger than a desk job and anonymity. 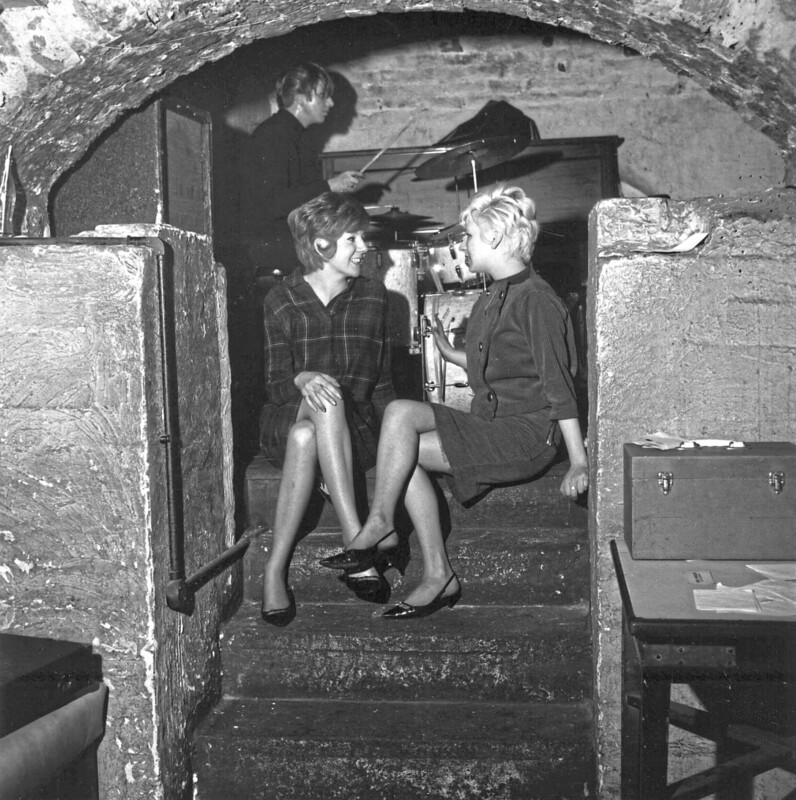 Becoming a cloakroom attendant at the soon-to-be-famous Cavern Club was literally a step closer to the action, and it must have been pretty handy, being able to have The Beatles and other Merseyside stars watching your impromptu performances. Local promoter Sam R Leach booked her first gig at London Road’s Cassanova Club, appearing as Swinging Cilla, and he was the first professional to really show belief in her. Previously situated at Dale Street’s The Temple, The Cassanova moved to London Road, above Sampson & Barlow’s Restaurant, in early 1961. The Fabs themselves would perform there seven times, but in those pre-superstar days, Swinging Cilla would have gone down a storm just as much. Another storm would appear when she got guest singing slots with the likes of Rory Storm and the Hurricanes, who had, of course, enjoyed a certain Ringo on the drums. Cilla also sang with Kingsize Taylor And The Dominoes and The Big Three, while earning a few more bob at the Zodiac coffee shop, where she would get to chat to music movers and shakers and a young chap called Bobby Willis. He would later become her manager and husband, and Bobby was a decent songwriter, too, penning Shy Of Love, the B-side of Love Of The Loved, her debut single. He would go on to write many more songs for her, and you can enjoy Is It Love in the film Ferry Cross The Mersey from 1965. Cilla would often say that Bobby, who lived to just 57, was her rock. It would be crazy to underestimate what a part he played in her career, let alone her private life. For three decades, he would play a massive role in turning her into one of Britain’s biggest stars and making Cilla a huge TV favourite across the UK. Back then, though, handing out coats and coffees and grabbing a chance to shine when she could sing to someone, all she wanted was some musical recognition. Her very name came via recognition, even if they got it wrong – featured in a Mersey Beat article, they called her Cilla Black by mistake, and she liked it enough to begin using it as her stage name! 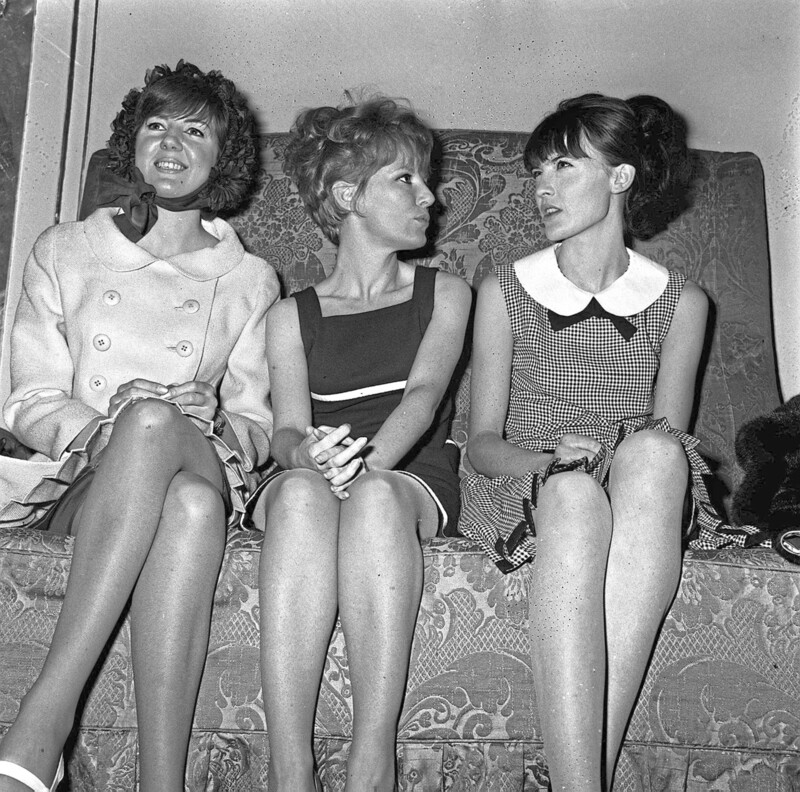 Cilla Black, as she was now known, may have been just getting her first foot on the ladder, but just think of the competition she would find herself up against. Lulu, Sandie Shaw, Helen Shapiro, Dusty Springfield, Petula Clark and Marianne Faithfull would all make their names as female singing stars in the era to come, and it was anything but easy to break through. It helped to have people who knew their stuff praising you – John Lennon, for instance, who was always on at Beatles manager Brian Epstein to give Cilla a chance. She had actually signed a contract with someone else, neighbour Terry McCann, but it had been done when she was underage – 21 – and they were able to forget about it. Lennon would often speak lovingly of his Aunt Mimi, the woman who brought him up, and he recalled how she had urged him to bend Epstein’s ear about Cilla. It worked, even if Cilla’s first audition flopped due to nerves and the fact that her backing band, The Beatles, played in the wrong key for her voice. As she would reveal in her autobiography, she only realised as she stepped up to the microphone that the lads might play it in a different key. “I’d chosen to do Summertime,” Cilla explained, “but at the very last moment, I wished I hadn’t. “I adored this song, and had sung it when I came to Birkenhead with The Big Three, but I hadn’t rehearsed it with The Beatles and it had just occurred to me that they would play it in the wrong key. “It was too late for second thoughts, though. With one last wicked wink at me, John set the group off playing. “I’d been right to worry. The music was not in my key and any adjustments the boys were now trying to make were too late to save me. Epstein, however, knew a thing or two about music and star potential – when he later saw her in action again, at the Blue Angel club, he got back in touch. 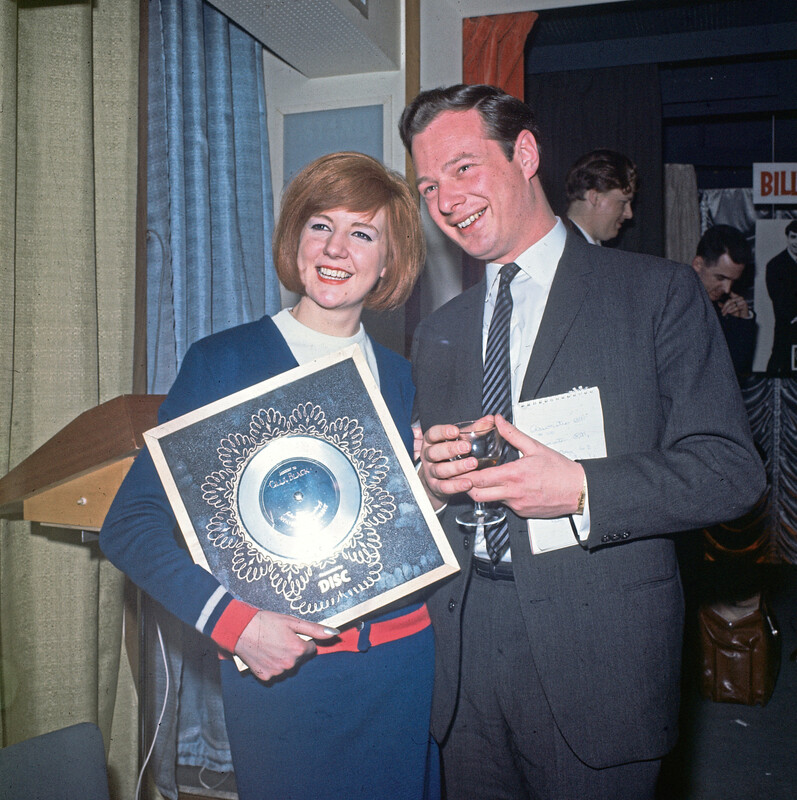 Cilla became the sole female client on the great Brian Epstein’s books on September 6 1963, a date that would never be forgotten by Cilla or her fans. One of the first things he did was something he did for his most famous band, too – got her in touch with George Martin, a man who would play a hugely significant role in both acts’ careers. Martin signed her to Parlophone and produced that first single Love Of The Loved, written by her mates Lennon and McCartney. Just three weeks after signing with Epstein, she saw it hit No 35 in the charts and got an appearance on ABC TV’s Thank Your Lucky Stars. If it was a modest success when compared to the other top acts from Liverpool, it was still a gigantic step in the right direction. One of Cilla’s American contemporaries, Dionne Warwick, had already made a few brief appearances in the US charts by 1964. When she brought out Anyone Who Had A Heart, it should have shot to the top on both sides of the Atlantic, but it was Cilla’s rendition that made No 1 here. It would spend three weeks there, selling more than 800,000 copies, and showed she had the gift of taking songs written for others and making them her own. You’re My World, her English version of Italian hit Il Mio Mondo, would also reach top spot, and Cilla was on a roll by this point. And the Liverpool lass who had been almost unknown months earlier saw her single hit the heights in Australia, New Zealand, South Africa, Canada and Europe. If The Beatles were making a Liverpudlian accent known and understood across the globe, Cilla was doing her bit, too. It’s For You, another number written by Lennon and McCartney, gave her a fourth single success, reaching well inside the Top 10 and featuring Macca on piano. Considering The Beatles had just flown home from Australia – an even longer flight in those days – it shows how much they loved Cilla, to head straight to the studio. And it says much about their faith in her that she felt able to disagree with their suggestions for how to tackle the song! “George said it should be one way, Paul and John another, and I just added my suggestions while they were thinking of what else they could do with it,” she said. With friends like these, the sky was the limit. As with the most famous group on Earth, it also helped to have the amazing George Martin working on her recording sessions at Abbey Road Studios. If anyone knew how to make that era’s young stars sound their best, it was Martin. Randy Newman, recognised as the songwriters’ songwriter and a man who has penned countless great songs and film scores, has seen some of the world’s music superstars cover his work. One strange incident that year, however, showed just how competitive things were amongst the top British acts at that time. 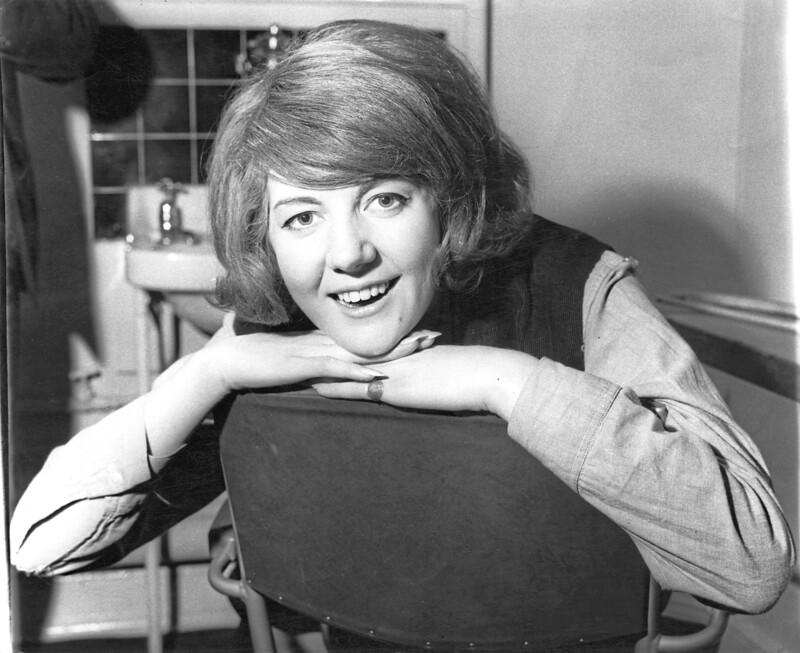 Cilla’s version of You’ve Lost That Lovin’ Feelin’ went to No 2 on the charts, and a week later The Righteous Brothers’ original went one place higher. 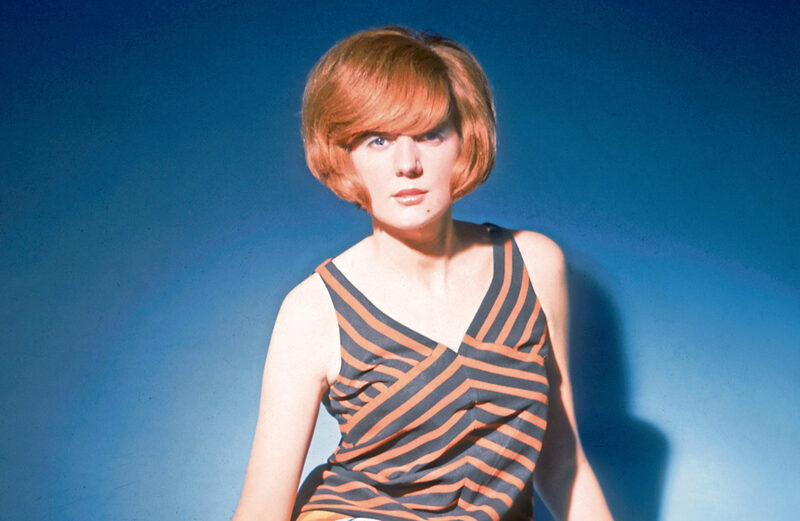 The Cilla one dropped to No 5, and for reasons best known to himself, Andrew Loog Oldham, Rolling Stones manager, took an advert in a music paper to deride her version. Presumably, he’d learned any publicity was good publicity and that creating controversy would get some attention for his own group. And if you listen to Cilla’s You’ve Lost That Lovin’ Feelin’ today, you’ll realise his opinion wasn’t shared by the many fans who bought hers, not the other one!